Set of 34 Styled Stock Images. High Resolution landscape- and portrait-oriented images. 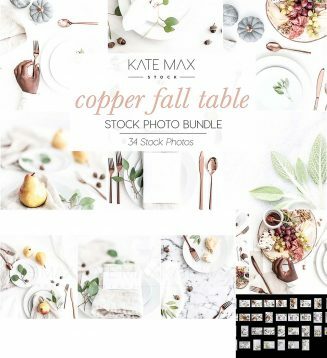 Copper, Fall Thanksgiving table setting scenes in a number of sizes, shot from a variety of angles and compositions. Perfect for your fall, festive holiday branding and ready to be customized with your designs for your brand! 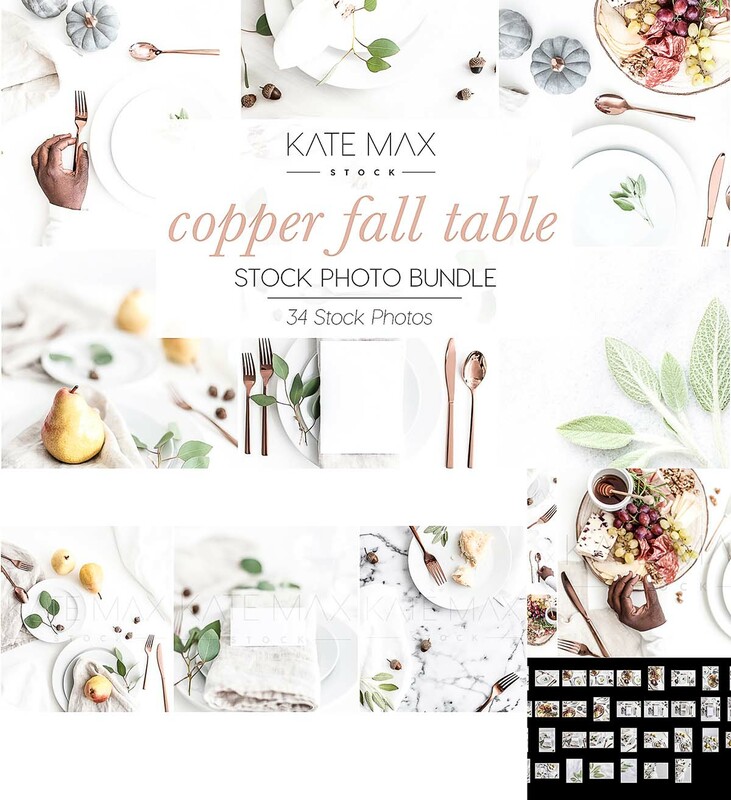 Tags: blog image, copper, feminine, instagram, modern stock images, social media, spoon, stock photography, styled stock photos, table, thanksgiving.